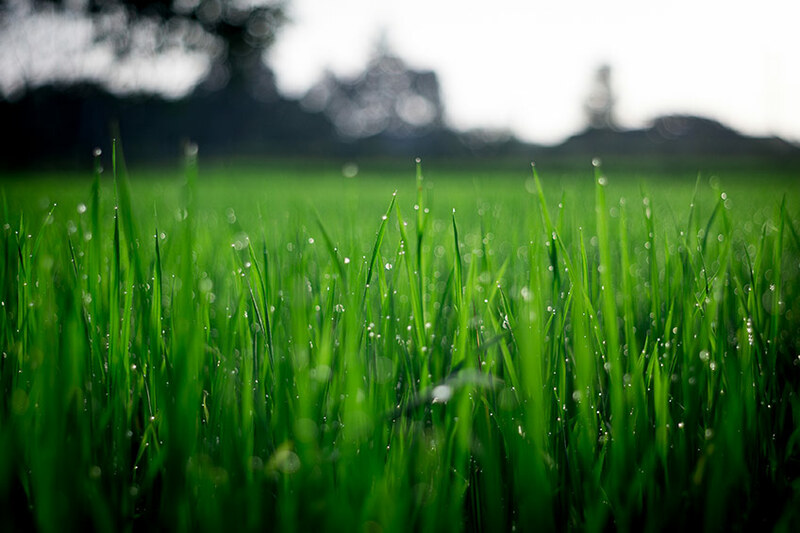 Protect your turf from pests and weeds responsibly. 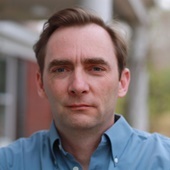 prescribed by Virginia Tech research and in accordance with eco-friendly guidelines. Lime is applied as indicated by a complimentary soil test every third year. With Hertzler & George, a plush lawn and a balanced soil ecosystem go hand-in-hand. 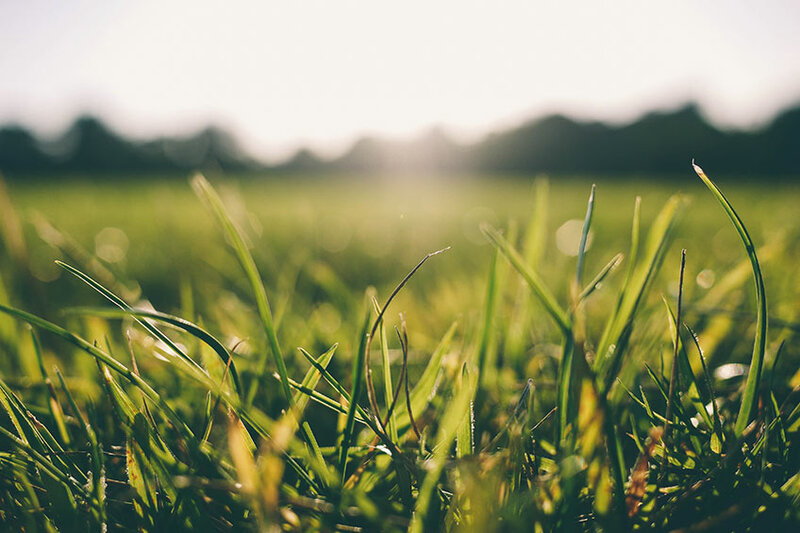 We understand that the key to plant health and beauty is in the roots, so we develop a well-timed and thorough fertilization and weed control plan to care for your grass from the tip of the blade to the lowest reaching root. Meet our expert lawn care team. During the turf protection process, they will be with you every step of the way. You've got questions about lawn care. 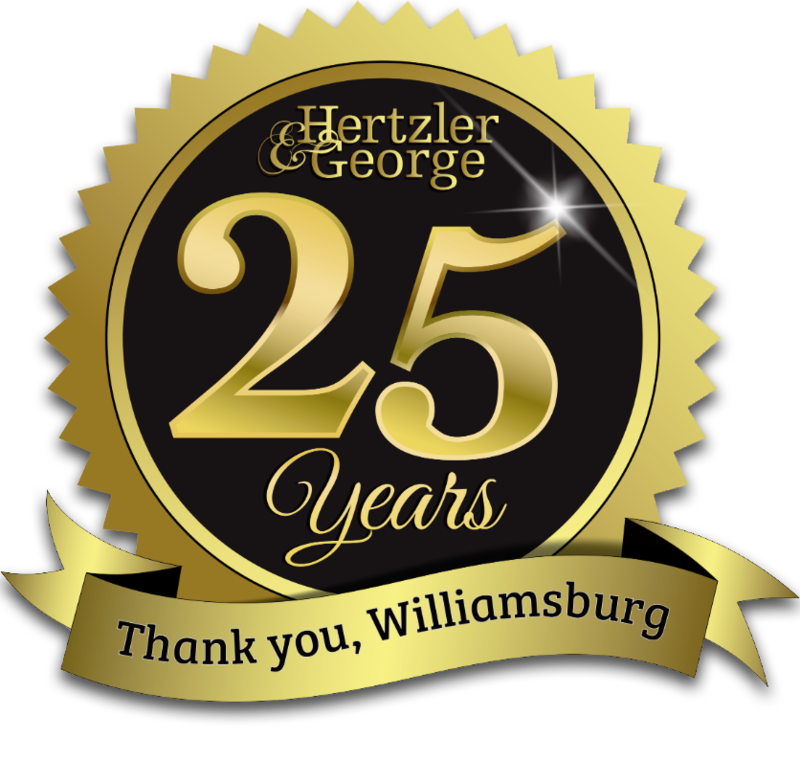 Hertzler & George has the answers. How do I get rid of stilt grass? 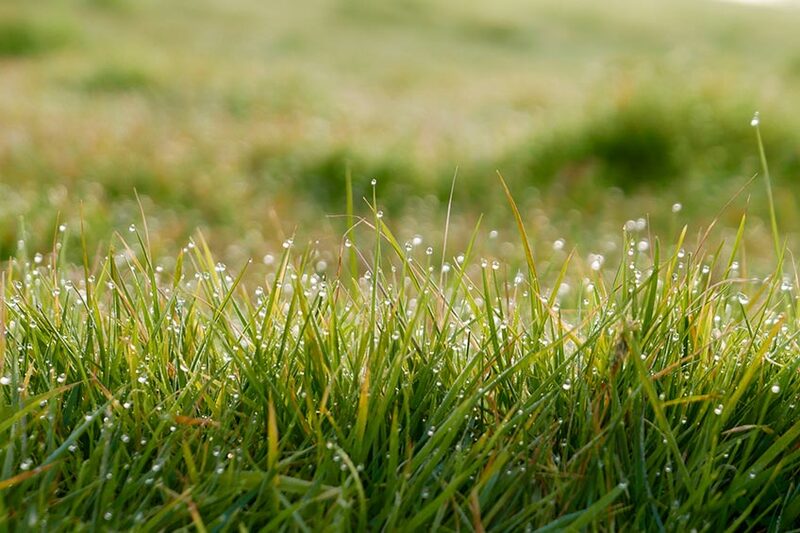 How should I treat nimblewill in my lawn? Why does H&G seed at the rate they do? 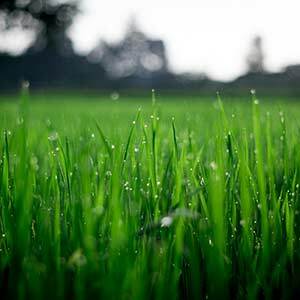 When should I plant my grass? 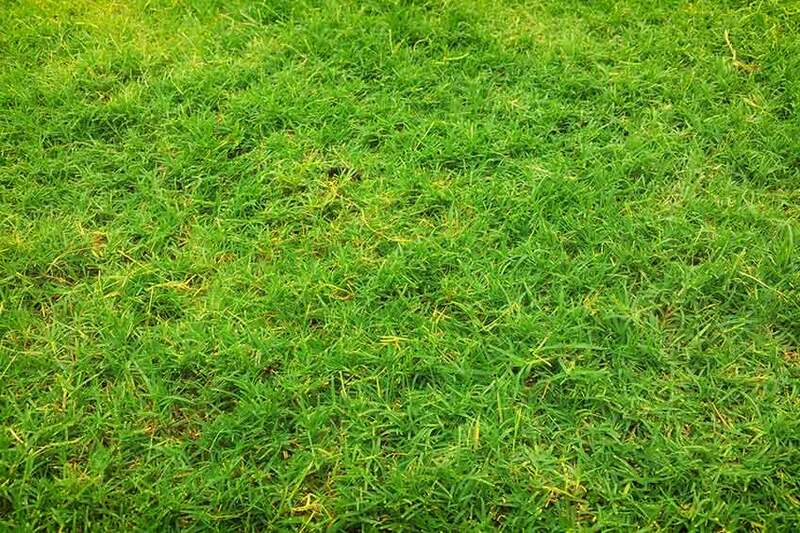 Learn how to rid your lawn of Bermuda grass in this informative video clip!